Iraqi Kurdistan’s independence referendum has once again brought attention to its oil industry. This prompted Turkish President Recep Tayyip Erdogan to threaten to cut off the region’s petroleum exports and Baghdad to call for a boycott of Kurdish crude. 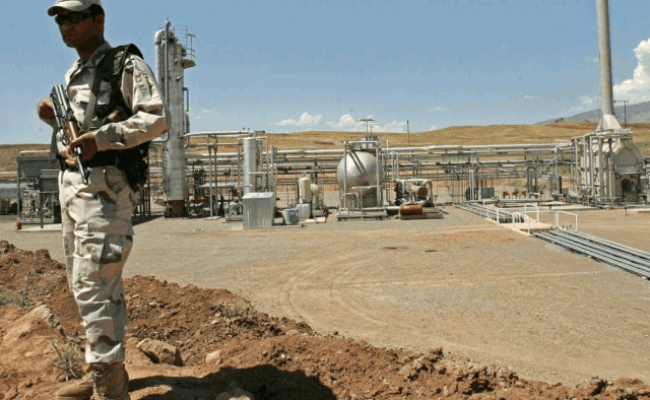 Kurdistan has managed to build up an independent oil industry in defiance to the central Iraqi government, which claims control over the country’s crude revenue. 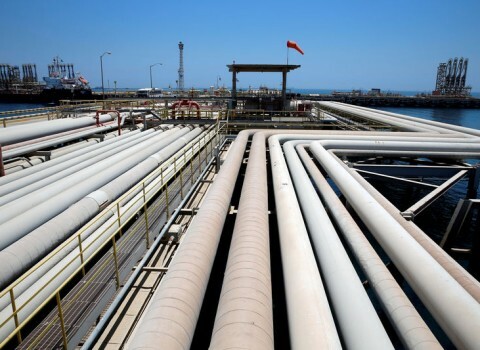 The Kurdish oil sector accounts for 80% of the Kurdistan Regional Government’s revenue and it exports almost 600,000 barrels of oil a day –about the same amount as oil exporters such as Qatar and Ecuador. More than a half the Kurdish production is exported through a Turkish pipeline, the result of a controversial 2013 agreement with Turkey that allowed the Kurds to bypass Iraq’s state oil company and sell oil independently. Although Baghdad has complained about the deal multiple times, international oil companies now routinely buy Kurdish oil and sell it in international markets. A move towards Kurdish independence could change things for Ankara who has been standing firmly against Kurdish separatists. Thus, it did not come as a surprise when Mr. Erdogan threatened earlier this week to close the Kurdistan-Turkish pipeline, saying that “we own the tap, once we close it, that is done also.” Mr. Erdogan’s comments followed the call by the Iraqi government for all countries to “deal exclusively” with the Baghdad on oil and other related issues. A senior adviser to the Iraqi oil industry commented that the government would pursue legal action if the Kurds declared independence but foreign analysts think that Baghdad has little leverage over persuading other countries not to buy Kurdish oil.